Graduated from CET in Architecture 1994.Started career as Architect, worked in India and abroad. Joined Department of Architecture in 2000. 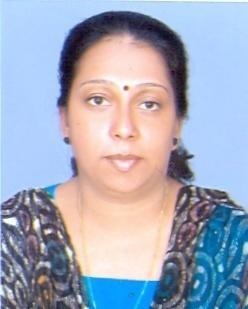 Ten years of industrial experience in India and Dubai and seven years of teaching experience. Involved in campus planning projects and consultancy work for Government project. Participated in ICAP (Integrated Cluster Action plan), of the Rurban Clusters (vellanad & Aryanad GPs) National Rurban Mission. Associated with M/S Thomas Panicker and Associates for two years and participated in campus design for KAP Battalion Head Quarters III, Adoor,IMA Complex Trivandrum.